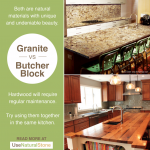 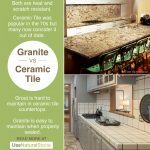 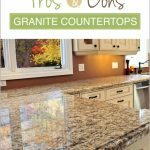 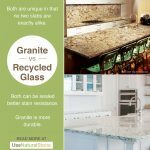 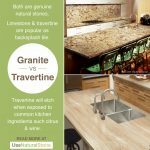 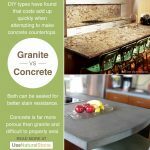 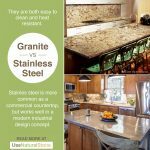 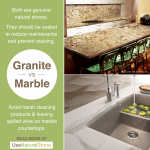 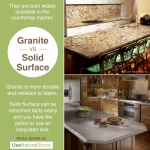 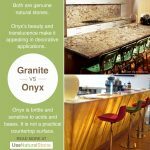 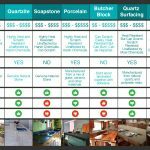 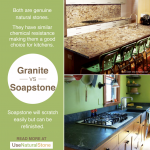 Granite vs. Quartz Surface Countertops | What Is The Difference? 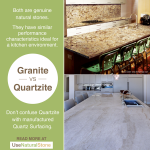 Quartz countertops are a big trend in today’s market. 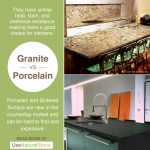 Brands such as Caesarstone, Silestone and Zodiaq are readily available in a large variety of colors. 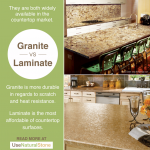 Prices will range, but in general are towards the higher end when compared to most granites. 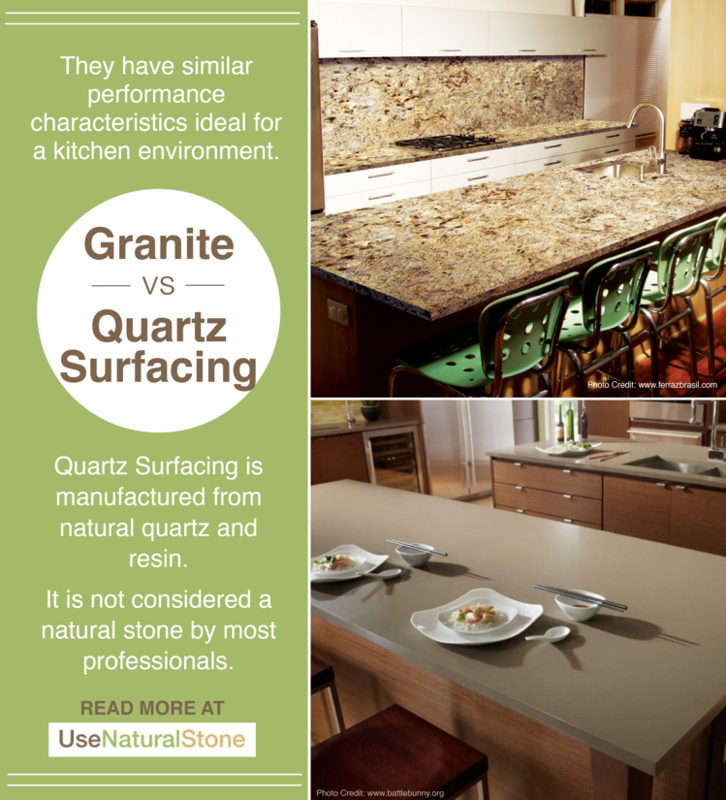 They are made with a mix of natural quartz and polyester resin. There are a few things, such as permanent markers, that can stain quartz surfaces but not true granite. 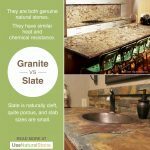 Overall, in regards to performance in a kitchen setting, they stand up well to heat and scratches and have very low maintenance.